It’s always an exciting moment… but then a difficult one. Will there be clashes? At what point will you actual get to eat? 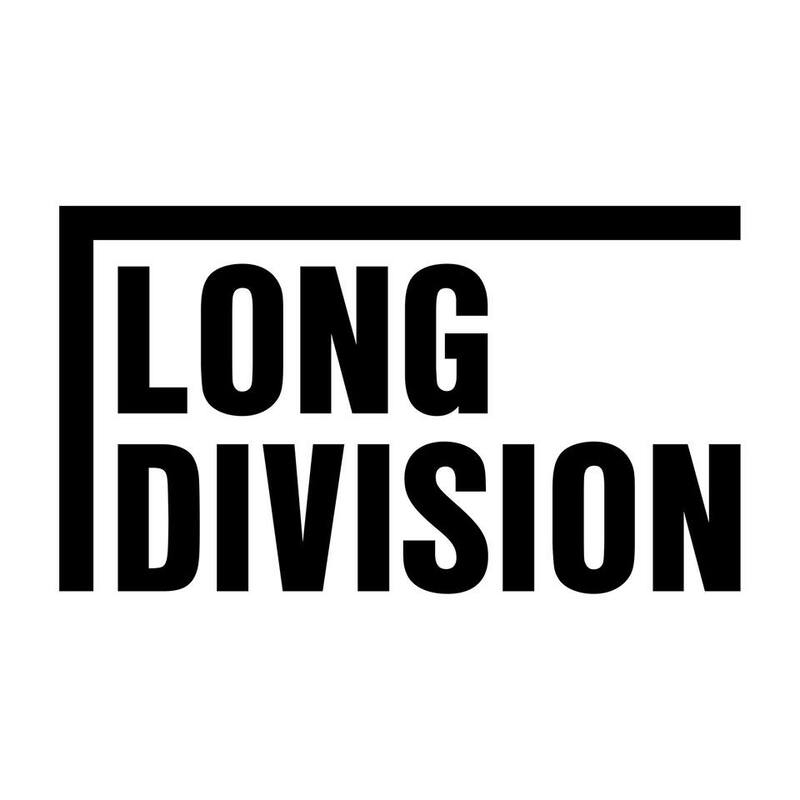 Very difficult decisions ahead as we reveal the schedule for the Saturday of Long Division Festival (the other days to follow shortly). Info here, including a clashfinder and good old fashioned text on a page. Good luck!